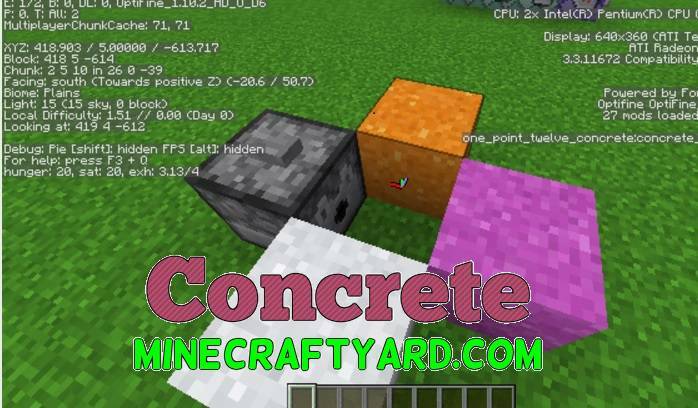 Concrete Mod 1.12.2/1.11.2/1.10.2. First of all have you ever thought about creating solid blocks. 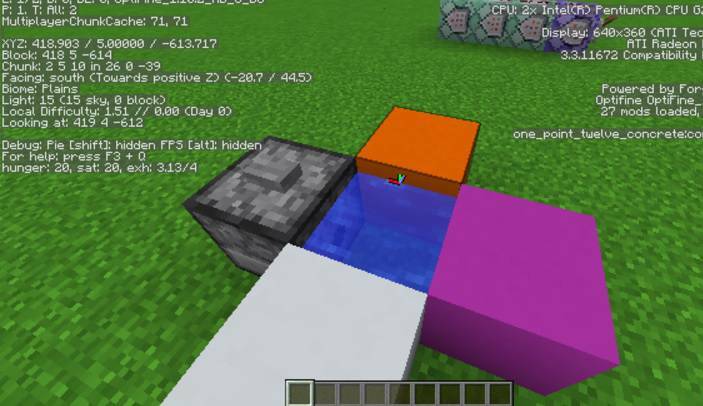 Well this mod has the ability to make normal blocks into very solid and hard to break concrete blocks. Sometimes it requires several hits to break one concrete block. Furthermore it is the continuation of the mod which was release earlier but it is now continued with new developer. 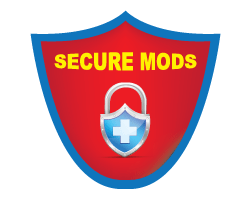 Moreover it is very light weight mod and easy to use. 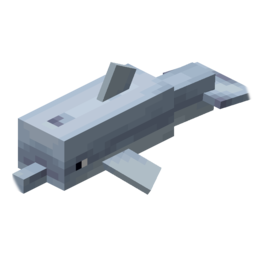 It is also available for the latest version of Minecraft. Since there are no such other functionality associated with this mod so there is not much to talk about. Have fun and let us know about your experience.